Good content can do wonders for all online businesses. It can entice buyers to choose the products based on the well-presented information on the products and services offered by your businesses. So, it is important to furnish relevant information and provide all details and highlights of the services and products of your businesses. 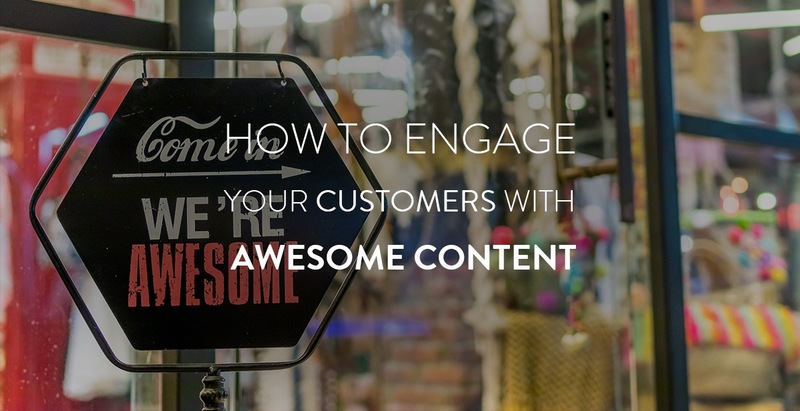 Here are some tips on how you can provide some engaging and awesome content to your customers. Learn to generate the curiosity of your potential buyers. Put out arresting banners about your products. Then include a ‘know more’ links that will furnish all required information in the most interesting manner. Which domain does your business belong to? Identify your target audience through clever strategies. Ex: conduct opinion polls to know the interests of the potential buyers. If your products are jewelry for women, then your target audience is surely women. You can include backlinks for your product website from other sites specifically to women. Introduce content and embed links to other websites related to women. Compare and contrast it with other products. In case of products such as smart mobile devices or appliances, explain how the latest products have additional features and special functions compared to the earlier versions. What are the highlights and special features of your products? Elaborate and emphasize it in your Awesome content. Why is it better than other products in the market? Your buyers will be most interested to know the special and exceptional features of your products. Emphasize on the features and what their interests with ample information. Also, quote some examples of the specific features that can be totally advantageous to them. 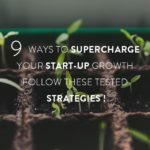 Employ simple and effective writing techniques to capture the interests of the maximum audience, employ an innovative writing style. Entice them to read on and in the course discover the features and highlights of your products. Offer high-resolution images with your Awesome content to turn it interesting and easy to understand. If you describe in words the parts of your products or its functioning none of your readers or buyers are to understand it. Instead, if you provide photographs of diagrams of the product, most of the buyers can understand it and it will develop their interests to buy the product. Good content does not imply mere text written flawlessly or interestingly. It should include pie-charts, infographics and other representations that will capture the interests of the buyers. 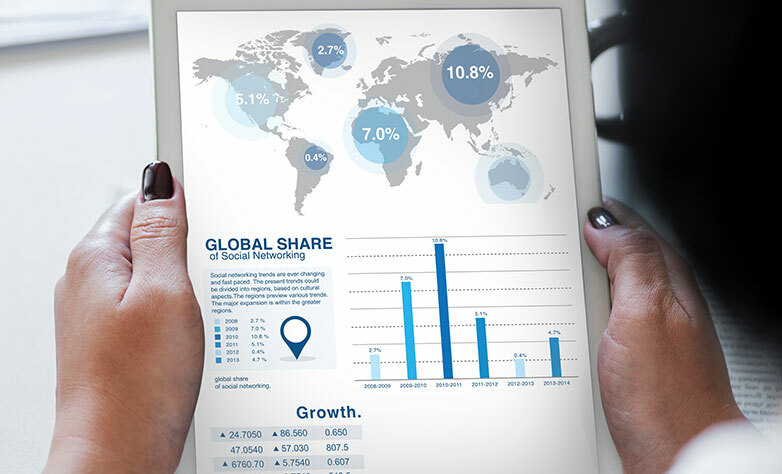 Graphs and infographics can provide the market value of the products through graphical representations. This will explain to the customers or dealers the market value of the products that they are planning to purchase. Using pie-charts, it is possible to compare the features of the products with other brands in the same domain. Ex: Pie charts can be used to compare the memory, battery storage capacity of two brands of smartphones. Depending on your target audience, present different content. Do not use the same boring content for all your products and services. Captivate your readers with content presented innovatively to gain the interests of the potential buyers. Use attractive fonts, warm background colours and improve the appeal of your content page. Include symbols and designs to increase the appeal of your content. Let your readers notice it and develop interests to read. Simple content can fetch you a wide audience. There will be plenty of buyers interested to read on the products, with simple language buyers from all backgrounds can access the information and understand it well. Both you and your competitor are vying for online visibility. So, have a glance at how they are faring. You can improve your content accordingly and catch up with them if you are lagging behind. There will be many companies in the same domain introducing content for their products and services. You may not be interested to follow suit with your competitors even though some more visibility can improve your business. But always be sure that you are ahead of your competitors and not far behind them. Simply with the intention to promote your product, do not exaggerate or provide false information. Provide good information of the product, specify about its performance information. Include plenty of correct data, vital statistics, and factual information. False information can lose the trust of the readers and leave you in a compromising situation. This can also affect the market of your product. In your zeal to highlight your product, do not damage the reputation of other products in your content. All products need to survive together. You may stress on your products top features but not spoil the reputation of other products in your content. This is one principle I always advocate. Even in the most complex situation, I managed to promote my products without affecting another brand. Do not compromise on the quality of content. Seek the services of a good content management company and get the best content development service. Flawless writing focused content and a good perspective can provide you with awesome content that can impress your customers and win them over. While your content is to provide lasting information on your products and services, ensure that it is perfect, flawless and effective. It should express your business requirements deftly and beautifully. Include reviews of users who have tested the products. Introduce customer testimonials. While your buyers know that the products are tested, they will be eager to buy the product and test it. They will have no inhibitions in purchasing the product or buying in large numbers. This has been a most successful strategy for me as I managed our clients in the early stages. I used to introduce real testimonials and the results were amazing. It got good responses from hundreds and thousands of the targeted audience. Try this strategy and find the difference.